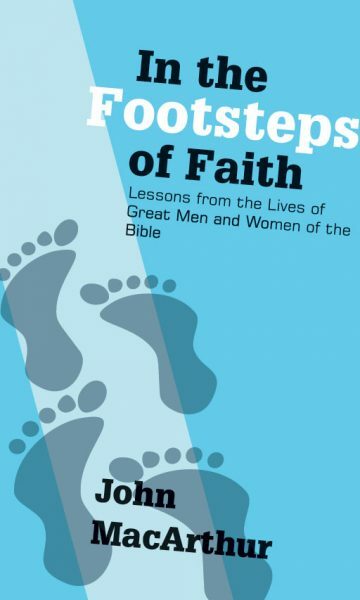 Do you desire for you and your church to stand on rock-solid theological doctrine? 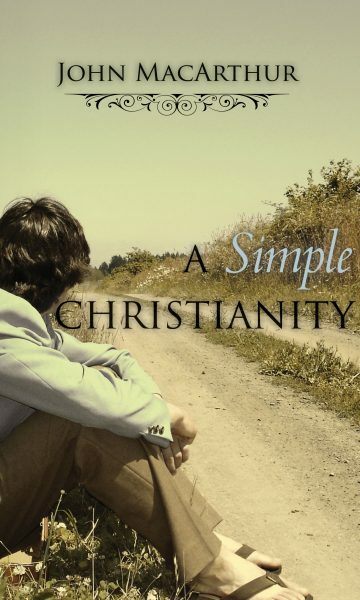 Do you want new believers to take off in their spiritual growth? Do you long to see more mature Christians equipped in evangelism and discipleship, and for your church to enjoy greater unity? 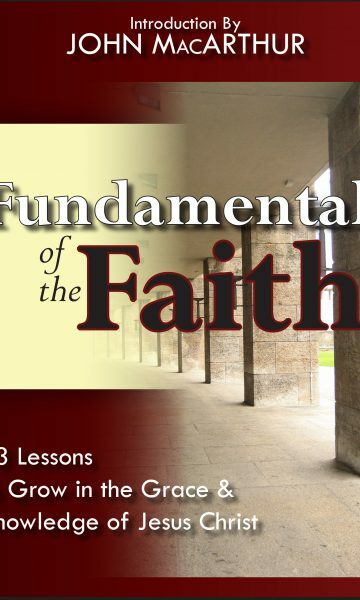 Then Fundamentals of the Faith is for you! 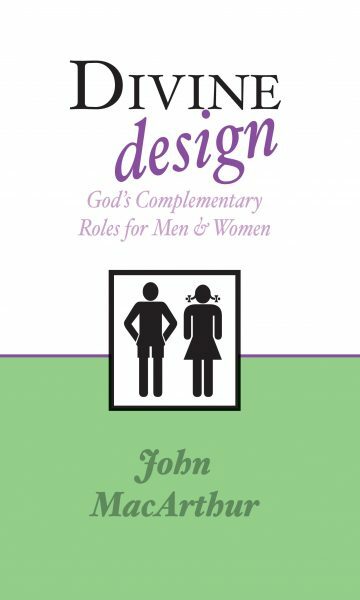 This rich and easy-to-follow workbookdeveloped through decades of refinement by elders, teachers, and pastors at Grace Community Churchis a resource for believers of all stages. 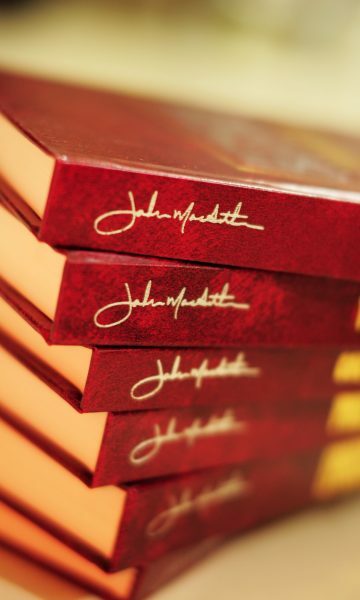 Under the leadership of John MacArthur, this foundational material has been taught and tested in the classroom and has proven effective through the lives it has changed. 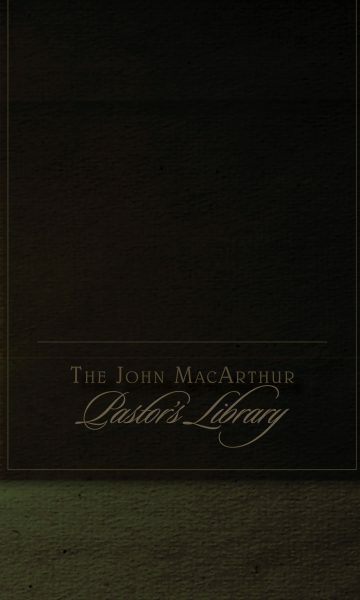 Each lesson is loaded with learning tools to help you engage Scripturea link to 13 free downloadable messages by John MacArthur, study questions, memory verses, and suggestions for practical application. 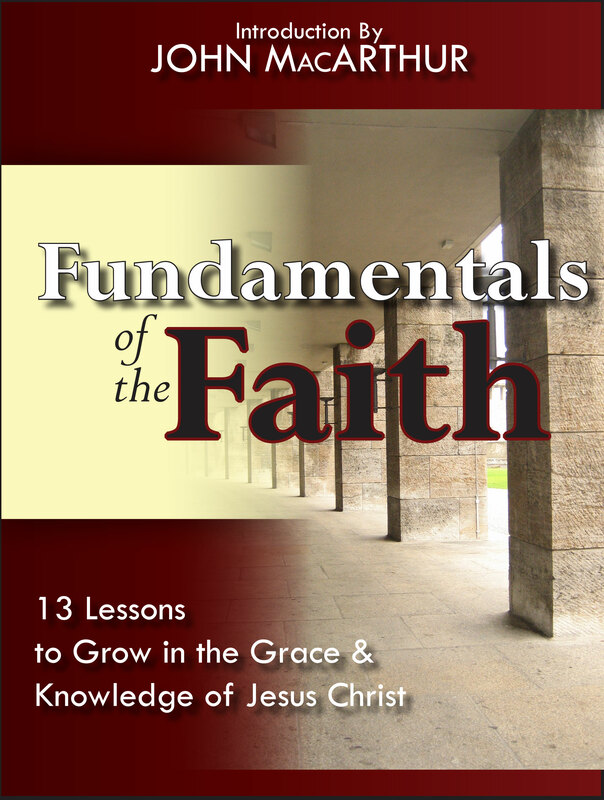 Fundamentals of the Faith is the fruit of many years of preparation, instruction, and application. 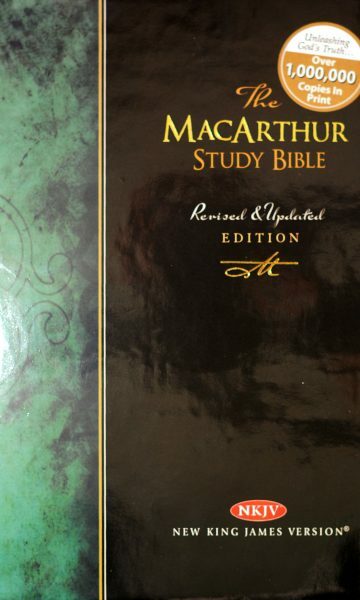 The power behind this exciting material is not in its format or layout, but in its basis: the Word of God. 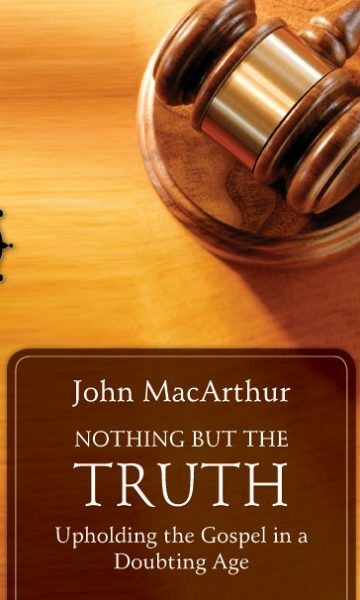 We know that when the Holy Spirit uses His Word in peoples heart, their lives are transformed.John MacArthur. Your life can be next! 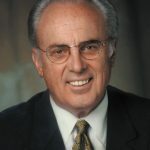 John MacArthur is pastor-teacher of Grace Community Church in Sun Valley, California, as well as author, conference speaker, president of The Master’s College and featured teacher with Grace to You, an international radio broadcast. 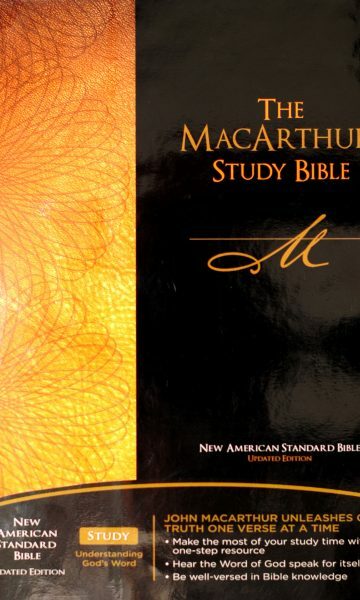 His more than six dozen books have sold millions of copies worldwide and include more than two dozen volumes of The MacArthur New Testament Commentary series.